What is the Dallas Police Written Test? Dallas Police use the NPOST for their written exam. 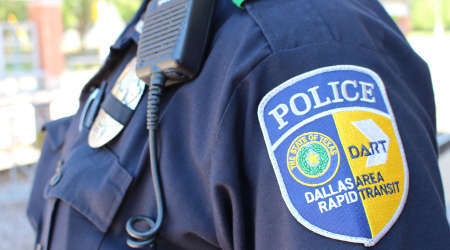 The Dallas Police Department uses the NPOST (National Police Officer Selection Test) for their Civil Service Written Test for Police. This 2.5 hour exam tests your skills in basic reading, writing and math. Dallas PD conducts their testing frequently. After your application is accepted, will be notified via email regarding your eligibility to take the written exam. How to Pass the Dallas Police Written Test? The Best Prep Course for the Dallas Police Written Exam is by Sgt. George Godoy. 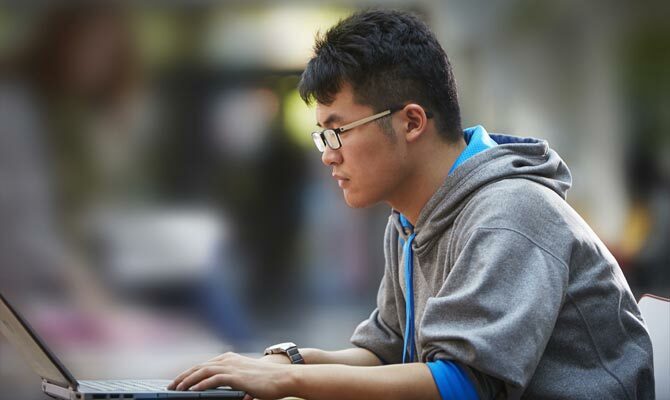 The NPOST exam requires a good refresher on reading comprehension, writing skills and math. Can you read a police procedure and answer questions about it? Can you read a passage and understand what the main point is? You will also be tested on grammar, clarity, sentence structure, spelling, vocabulary and punctuation. How well do you remember basic math like averages, percentages, time and distance calculations? How to Prepare for the Dallas Police Written Test? The BEST prep course on the market is NPOST QuickPrep by Sgt. George Godoy. What is the DART Police Written Test? Dallas Rapid Area Transit Police use the NPOST exam for their entrance test. How to Prepare for the DART Police Written Test? The best prep course for the NPOST used by DART Police is NPOST QuikPrep.